Edward & Winry <3. . 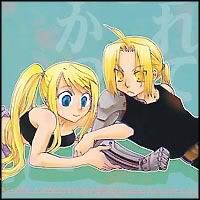 Images in the फुल मेटल ऐल्केमिस्ट club tagged: fullmetal alchemist fma brotherhood edward winry.